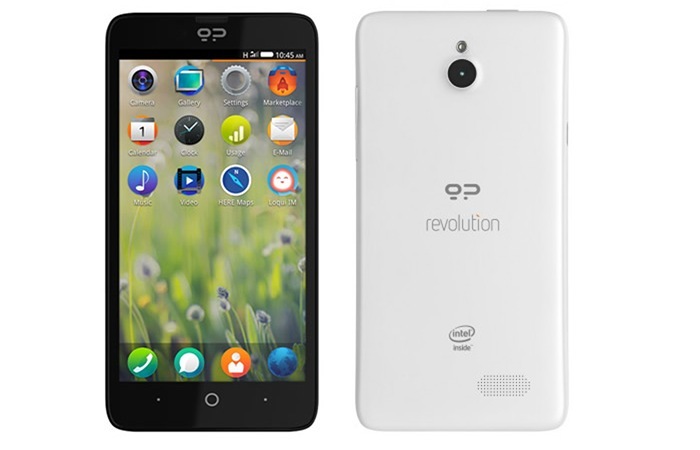 As expected the new Geeksphone Revolution dual booting smartphone is now available to purchase, allowing users to benefit from both Google’s Android operating system as well as Mozilla’s Firefox OS. The Geeksphone Revolution was expected to launch today but is now available at a slightly lower price than first thought, and is priced at €222 rather than the €289 as thought. To recap the Geeksphone Revolution is equipped with a 4.7-inch IPS qHD multitouch display and is powered by a Dual-core Intel Atom Z2560 1.6GHz processor, supported by 1GB of RAM. 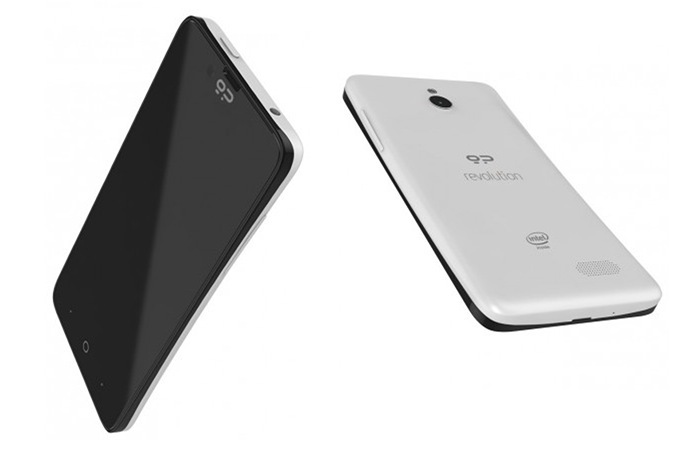 Sensors on the Geeksphone Revolution include a G‐Sensor, E‐Compass and Proximity Sensor. Other features of the new Geeksphone Revolution include 4GB of on-board storage together with a microSD card slot which enables users to add an extra 32GB of storage space when required. The smartphone design also includes a 1.3 megapixel front facing camera for video calling, together with a 8 megapixel rear facing for video and photographs. The Geeksphone Revolution dual booting smartphone is now available to purchase for €222 or $305 directly from the Geeksphone website.